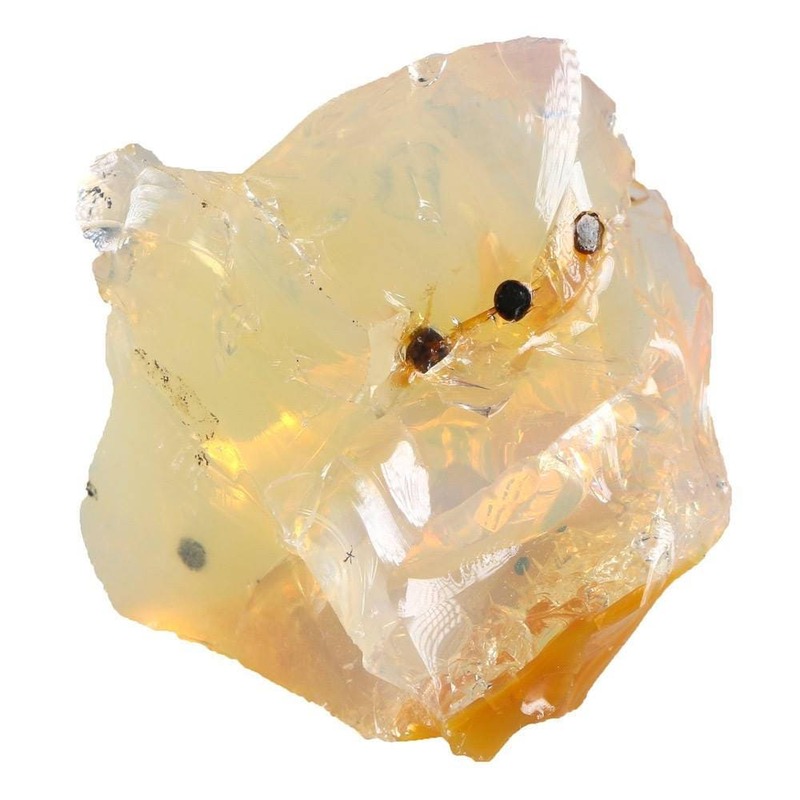 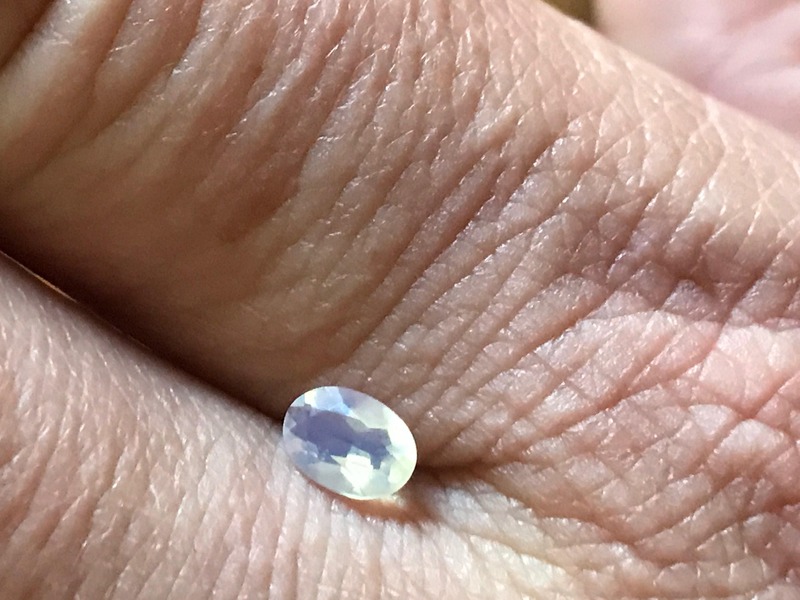 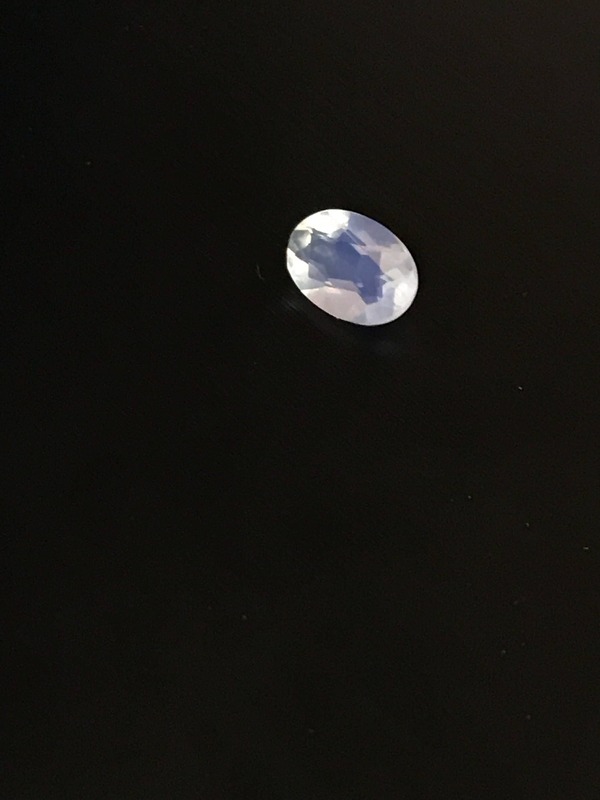 Offered here is a fascinating blue egg yolk faceted emerald cut opal weighing about 0.33 carats. 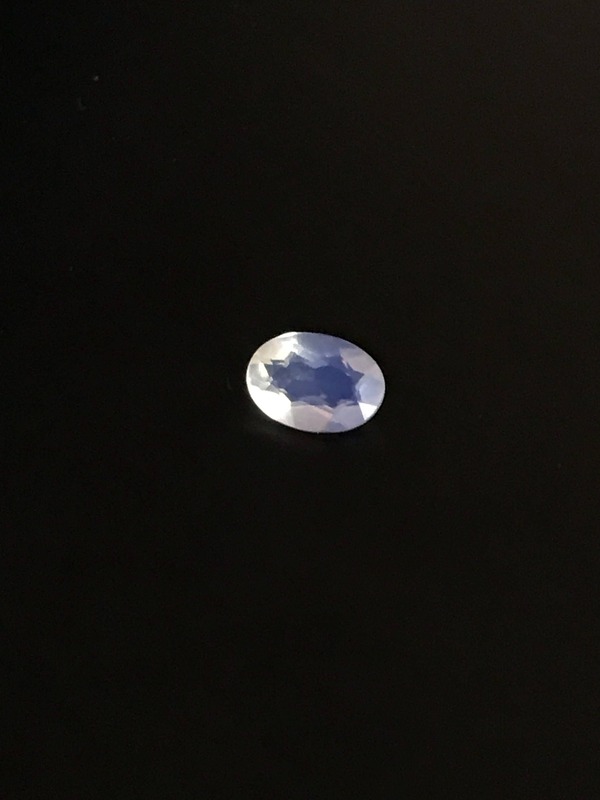 This stone is 3mm x 4.6mm x 6.5mm. This stone was cut in house from natural rough (see picture of rough) and is completely untreated and completely natural. 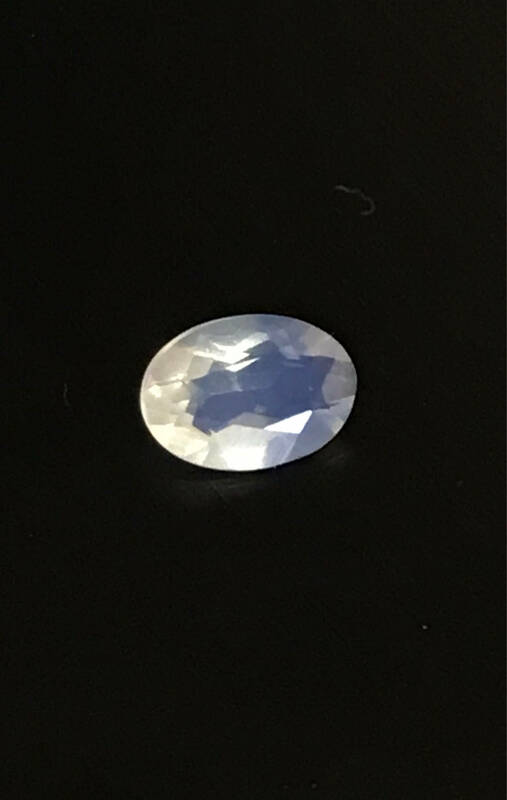 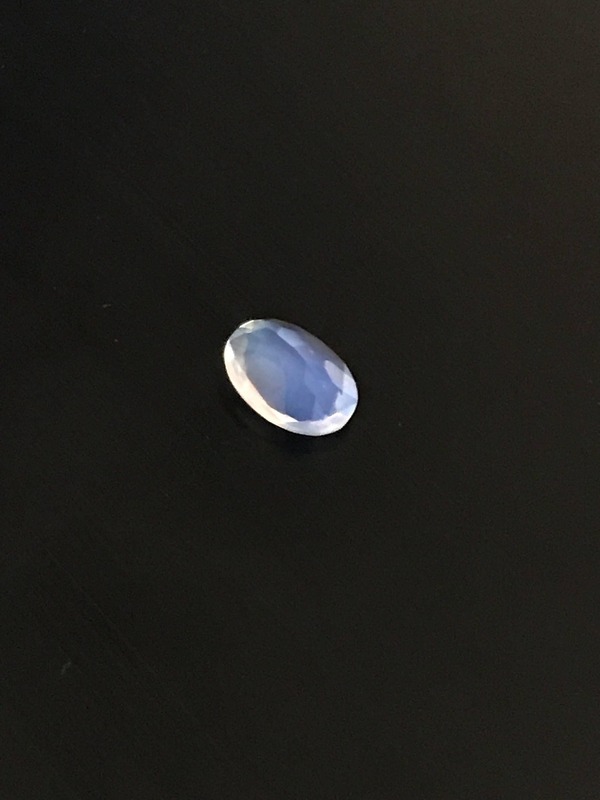 If you love moonstone, you will love this material!